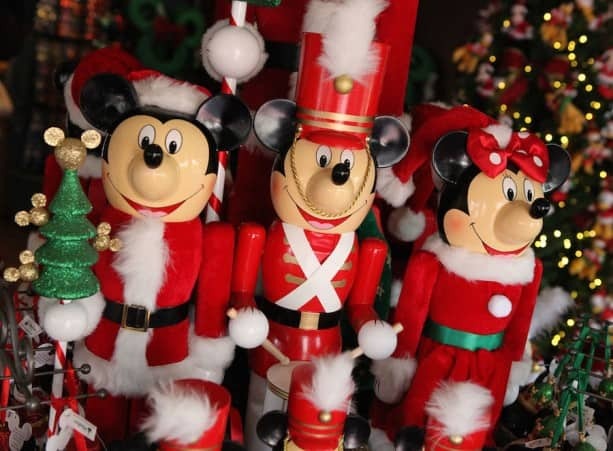 Now that the holidays have returned to Disney Parks, I wanted to share my 12 favorite holiday-themed gifts from Disney Theme Park Merchandise. 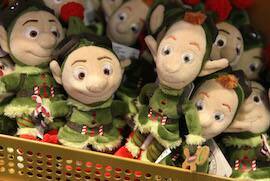 Disney Character Nutcrackers – We’ve carried Disney character nutcrackers for a few years at Disney Parks. This year, we introduced some new sizes for figures, ranging from 5-inches to 36-inches. 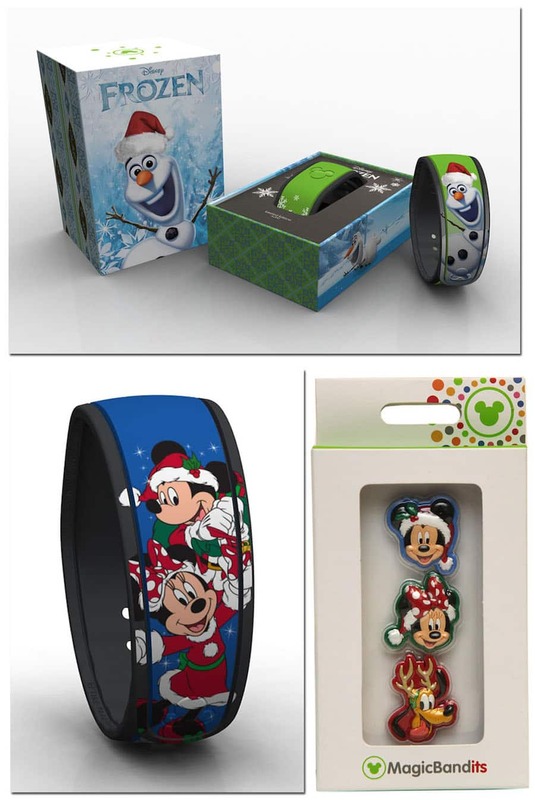 Retail MagicBands and Accessories – If you are visiting Walt Disney World Resort this holiday season, look for holiday retail MagicBands and accessories such as MagicBandits. The Olaf MagicBand has an edition size of 4,000 while the Mickey and Minnie Mouse MagicBand is a limited release item. Guests must present one of the following for the MagicBand to be linked to at the time of purchase: valid theme park admission, Memory Maker card or an active MagicBand. Disney Pins For the Holidays – Disney pins make a great stocking stuffers. This year, I love the Disney Resort snowflake pins which will be released at each Disney Resort Hotel at Disneyland and Walt Disney World Resorts starting November 13. 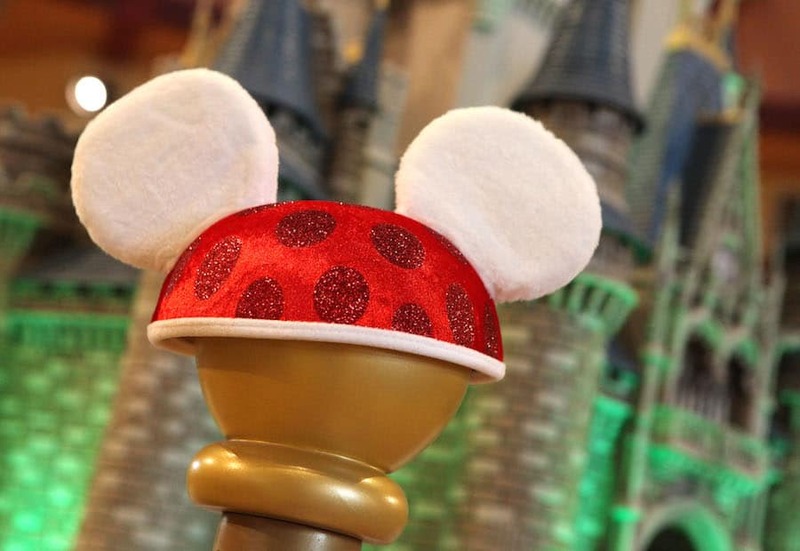 Disney Ear Hat – Celebrate the season with this Disney ear hat complete with festive, fuzzy plush ears and glittering polka dots. Disney Gift Card Holders – Disney Gift Cards make great gifts and wrapping them is even easier with these two gift card holders. 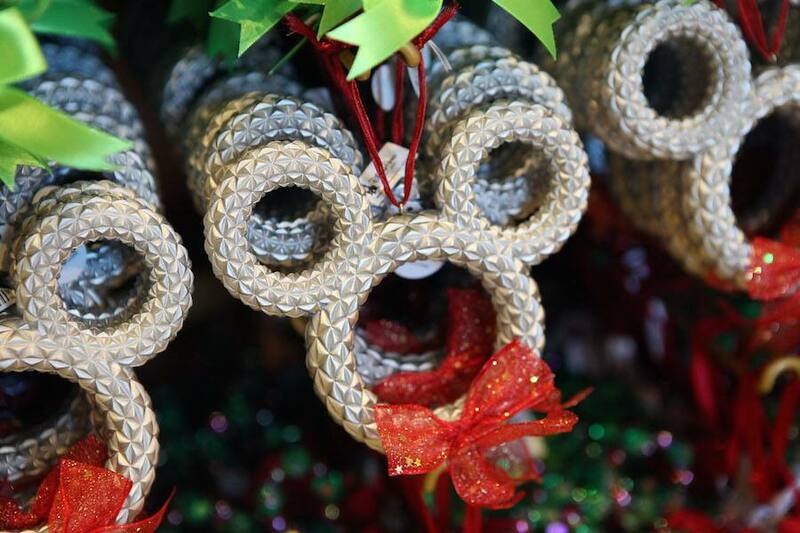 Spaceship Earth-Inspired Mickey Ornament – The seasonal team released several Mickey Mouse icon ornaments this year including one that looks like Spaceship Earth in Epcot. Hooray for Christmas Future! 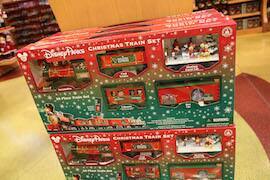 Disney Parks Christmas Train Set – I’ve loved trains since I was a little boy. This Disney Parks Christmas train set is pretty amazing as it includes a locomotive, four train cars with animated character surprises, plus over 20 feet of track! Wayne and Lanny Plush Set – In recent years, I’ve enjoyed watching the adventures of Wayne and Lanny in Disney’s “Prep and Landing” during the holiday season. Now, they are plush set. 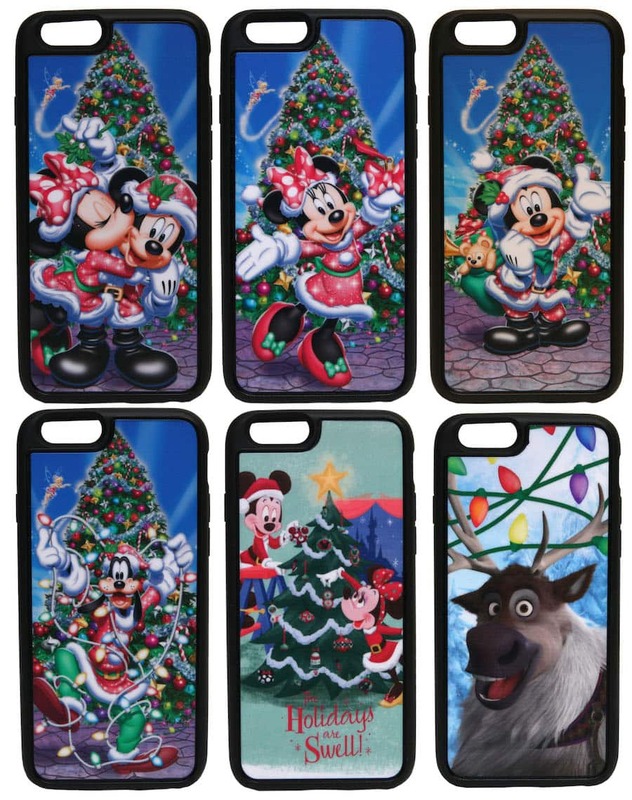 D-Tech on Demand Holiday Cases – D-Tech on Demand, my favorite boutique inside the Marketplace Co-Op at Downtown Disney Marketplace, will have new holiday designs. Guests can create custom and personalized cases for iPhone 4/4S, iPhone 5/5S, iPhone 5C, iPhone 6, Samsung Galaxy SIII and Samsung Galaxy S4. Look for cases for iPhone 6+ and Samsung Galaxy S5 later in November. Holiday Apparel – I already mentioned the awesome holiday sweater T-shirts but I also liked these two items. The pajamas were inspired by the retro-looking Holidays For Your Home collection. Countdown to Christmas Calendar – Milk chocolate every day until December 25. Sold! 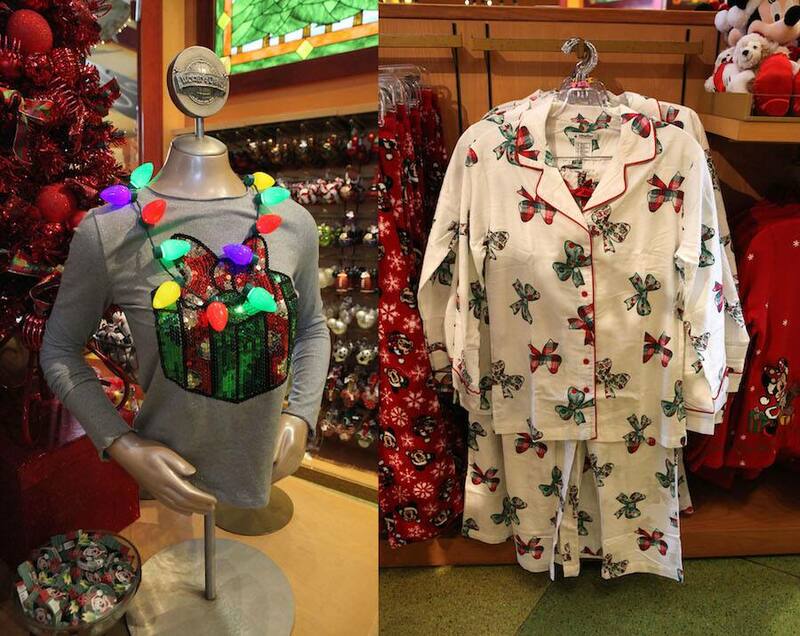 Find these items and more in select merchandise locations at Disneyland and Walt Disney World Resorts. 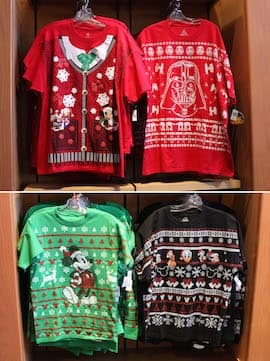 You can also find select items on online at http://www.DisneyStore.com/Holiday. @Robin – The most recent update I received today is the Samsung Galaxy S5 cases will be introduced at some point in January 2015. I wish the D-Tech on Demand could mold silicone cases for any phone, even if it’s not immediate. I have an HTC One M7 and would *love* one of the new retro-Christmas themed cases for it (specifically the ornament one), as well as a dozen other designs I’ve admired over the years. Steven, do you happen to know the item number for the Star Wars holiday sweater t-shirt? 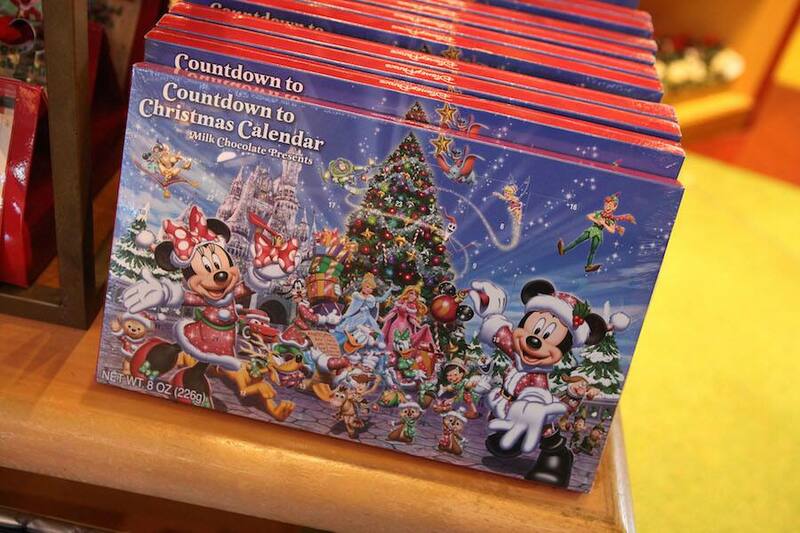 I tried to buy one at Keystone Clothiers @ Hollywood Studios yesterday but the size I needed was out of stock already. The cast member I spoke to did not seem to think it was being sold anywhere else on Walt Disney World property. I’d try the to call the merchandise “hotline”. Disney + Christmas = My favorite time of year! I cannot wait to collect all these goodies! I agree with Nicole and Sabrina. 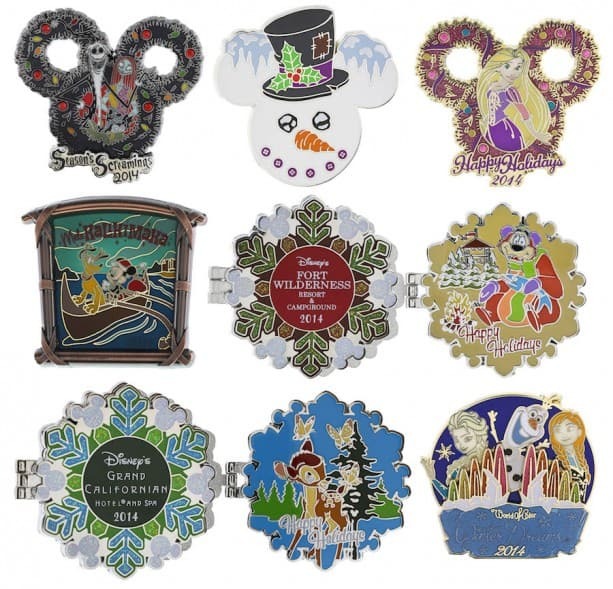 When will the Disney Pins official website be updated with all the new holiday pin releases for Walt Disney World and Disneyland? It’s really frustrating not knowing exactly what pins/vinylmations are coming out and when. I don’t want to miss out on a pin I want because I didn’t know ahead of time when it would be released. 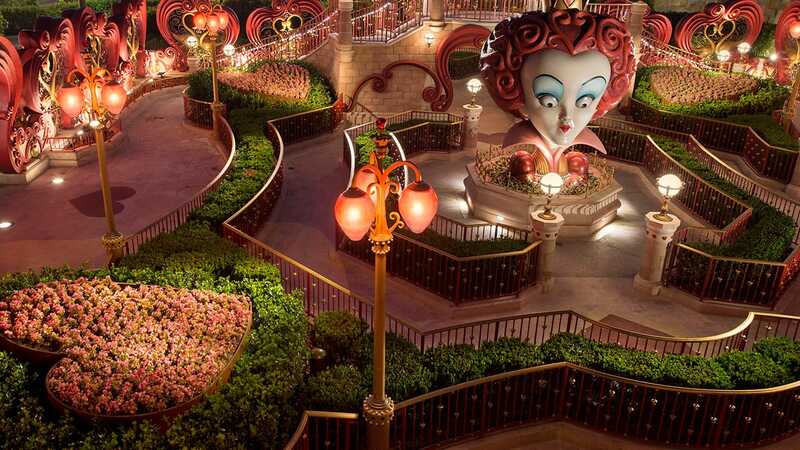 @Sabrina and Lauren – We typically release new pins on Thursdays at Disney Parks. The best places to check would be Disney’s Pin Traders at Downtown Disney on either coast. I would also say some of the bigger pin trading locations in Disney Parks would be a good first stop. We will continue to periodically update the Disney Parks Merchandise website with new information. Recently, we added some one-sheet highlights of new pins for November at Disneyland and Walt Disney World (see: http://www.disneyparksmerchandise.com/blog). We will also continue to provide information on the Disney Parks Blog when possible. Oh and when is the Olaf Magicband gonna be released? I noticed the Winter Dreams pin is listed as Limited release, does that essentially mean that there’s no limited amount, but it disappears after the holidays? @Nick – That is pretty much correct. There is no finite production number. The pin is planned to be carried for a limited period of time. 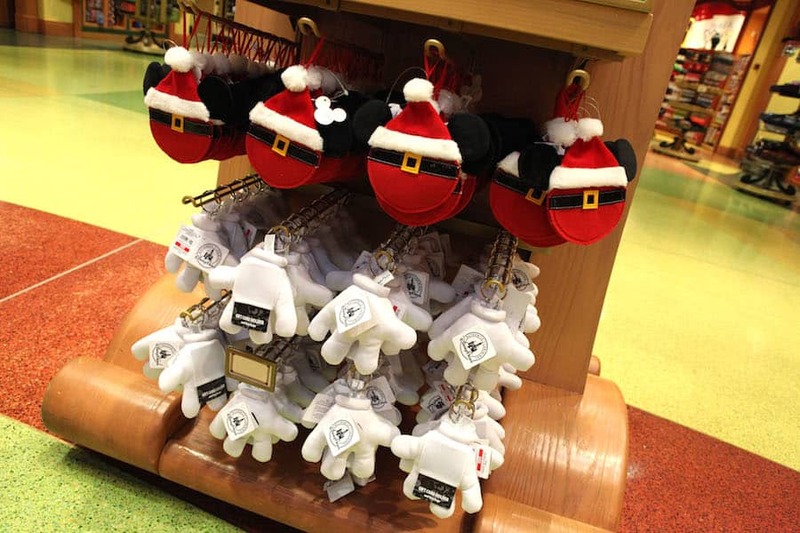 Where can I find those bandits I would love that reindeer pluto on my Christmas magic band. 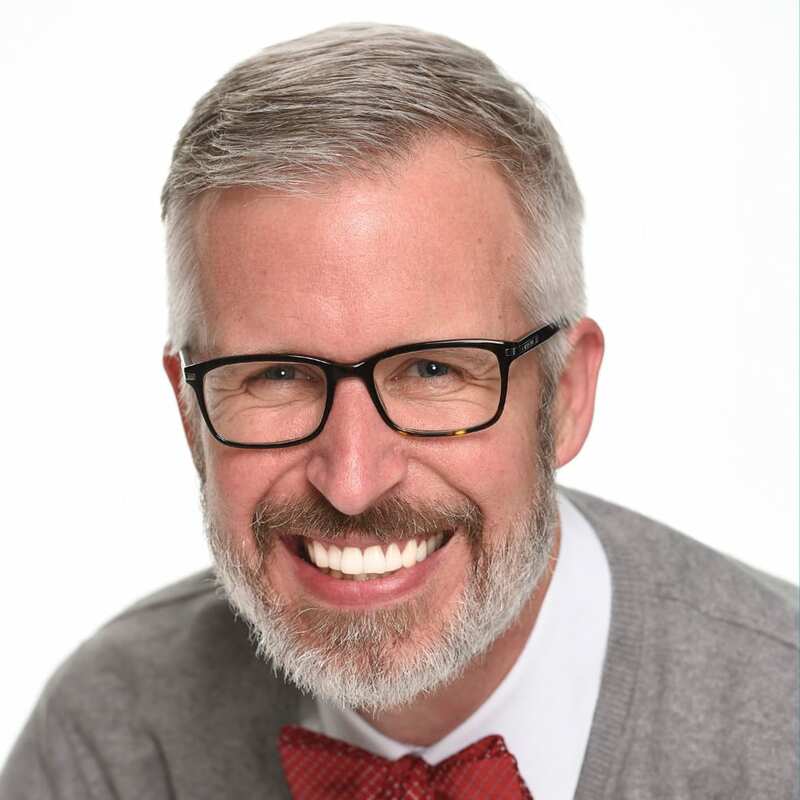 @Michael – The item number is 400008954372. I would check places like Mickey’s of Hollywood in Disney’s Hollywood Studios; Epcot Camera Center; Mickey’s Gift Station near Magic Kingdom; and select Disney resort hotels. I wish they would update so we know what pins will be at which resort, on which day! I recently missed out on a Vinylmation release at Downtown Disney because I found out about it after the release, by non-Disney blogs. Love the items but it sure is hard to plan a trip when you have no idea when they will be there. Any chance Disneyland will get the D-tech on demand machines? We only have 5 designs in iPhone 6 cases so far. Love those Christmas designs.